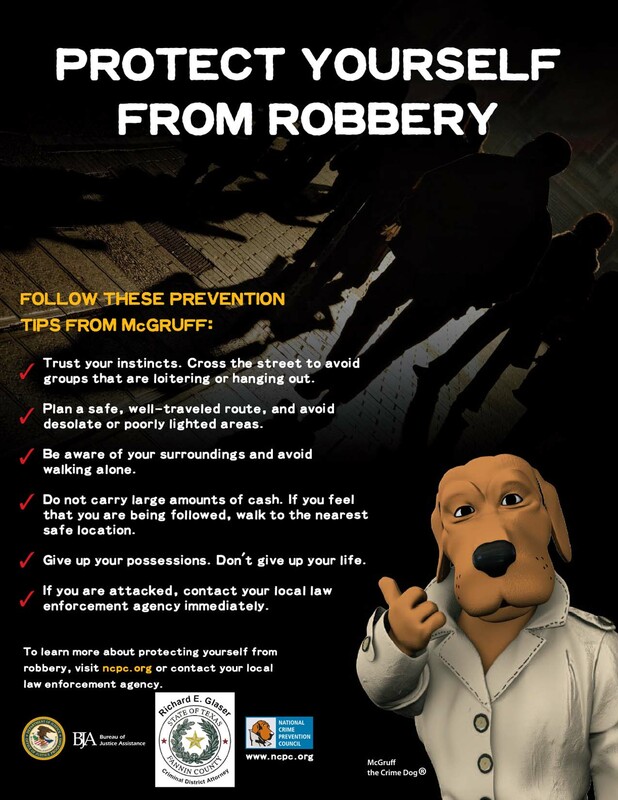 This crime prevention tip is brought to you by the Fannin County Criminal District Attorney as a public service. Please feel free to pass these posters and information on. Download .PDF versions of the crime prevention posters (better for print). 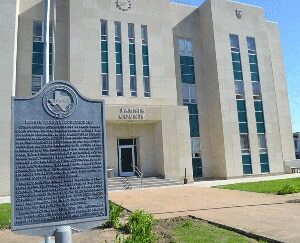 Fannin County, Texas Criminal District Attorney's Office Copyright © 2019.